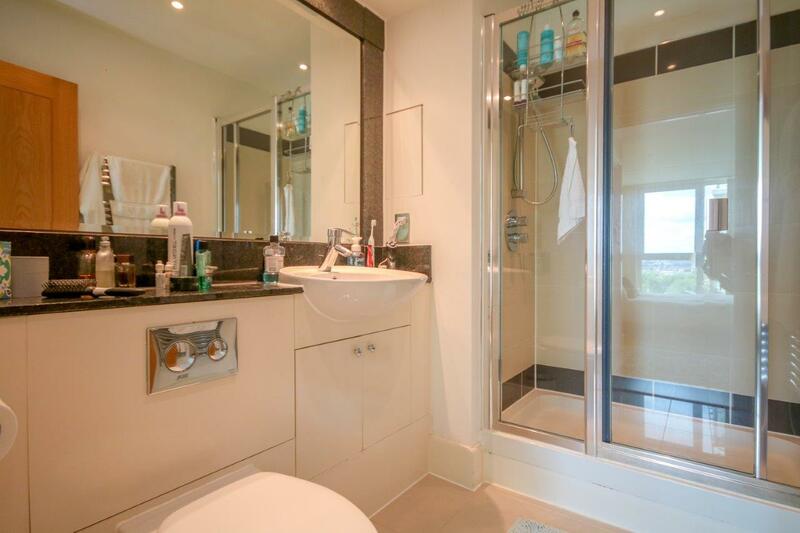 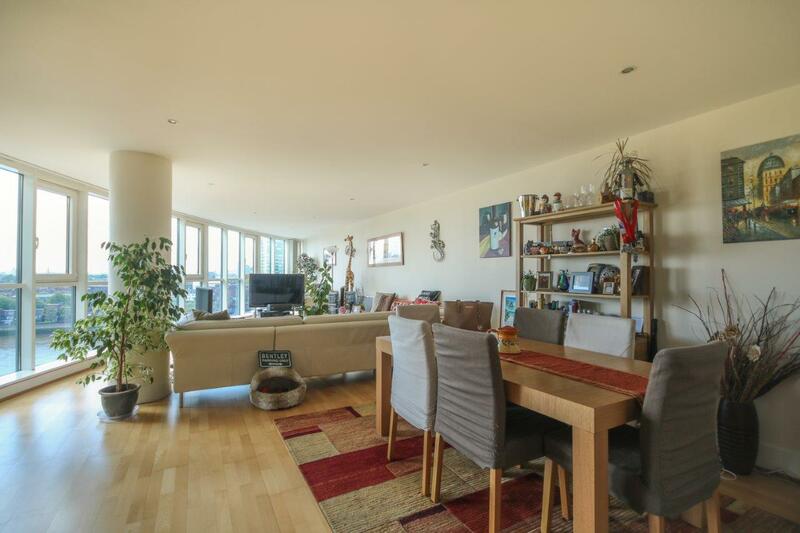 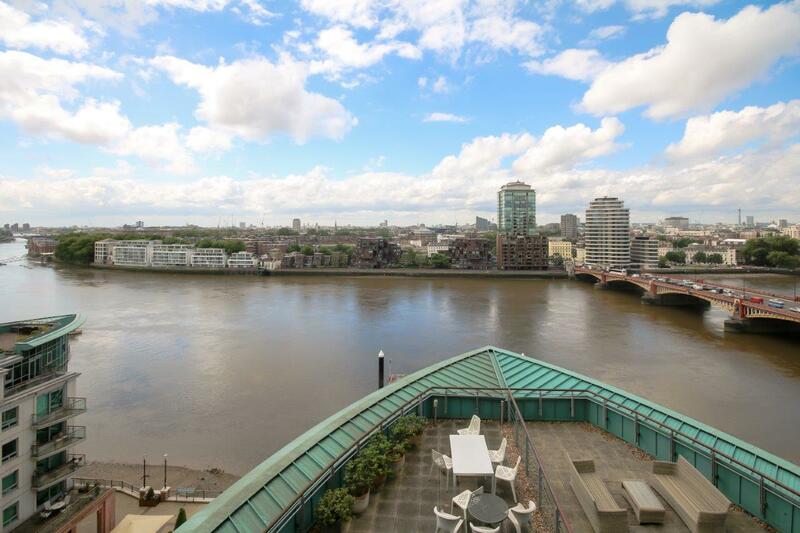 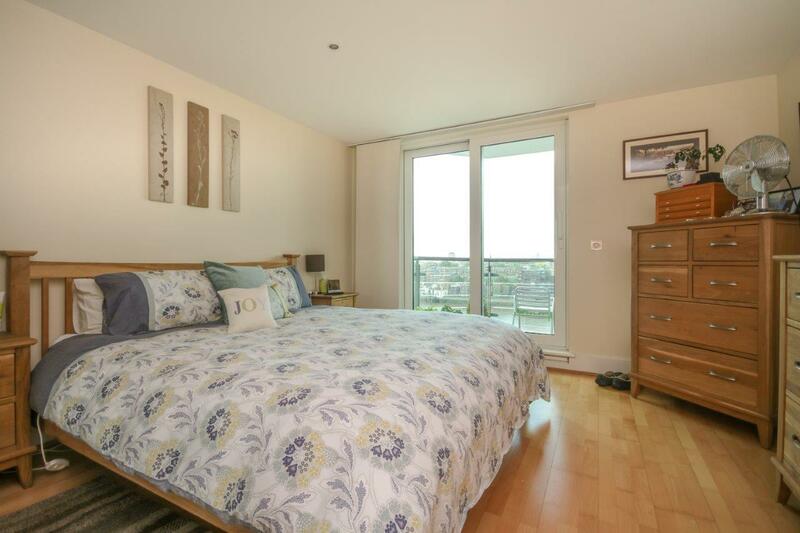 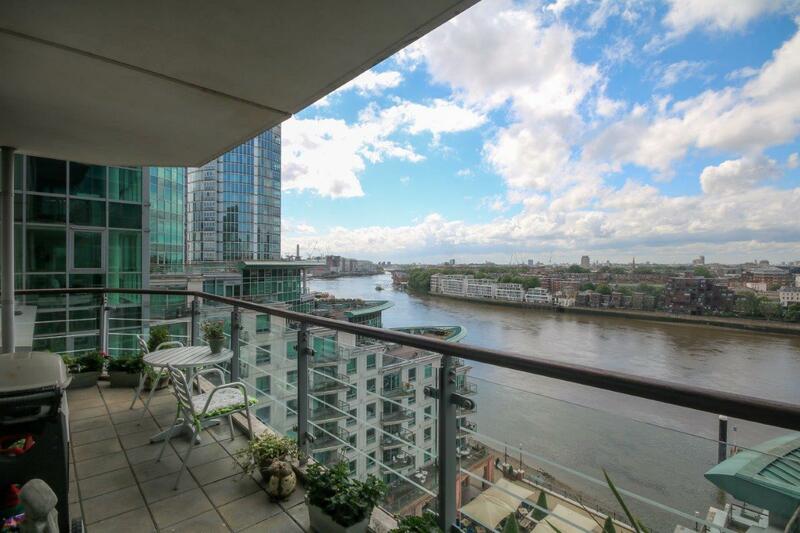 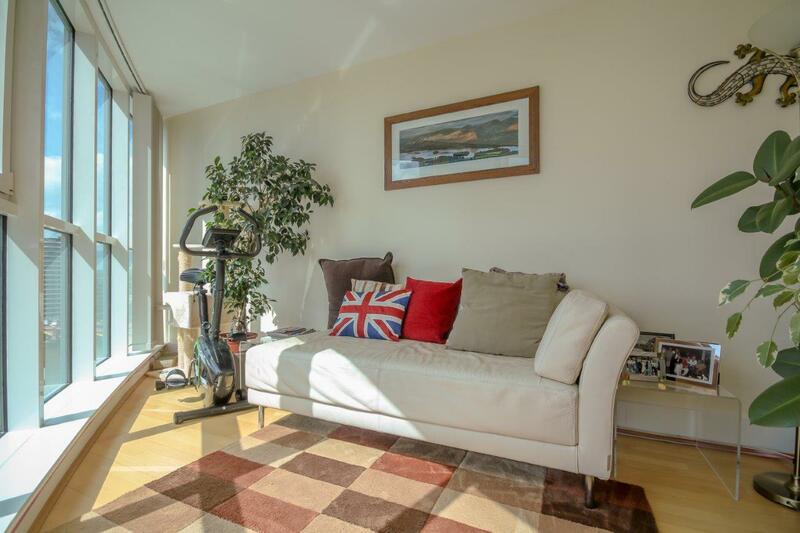 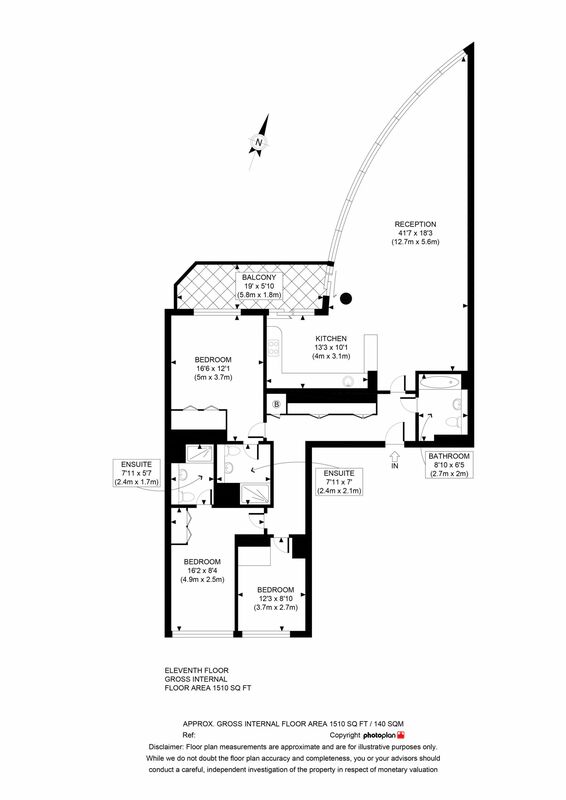 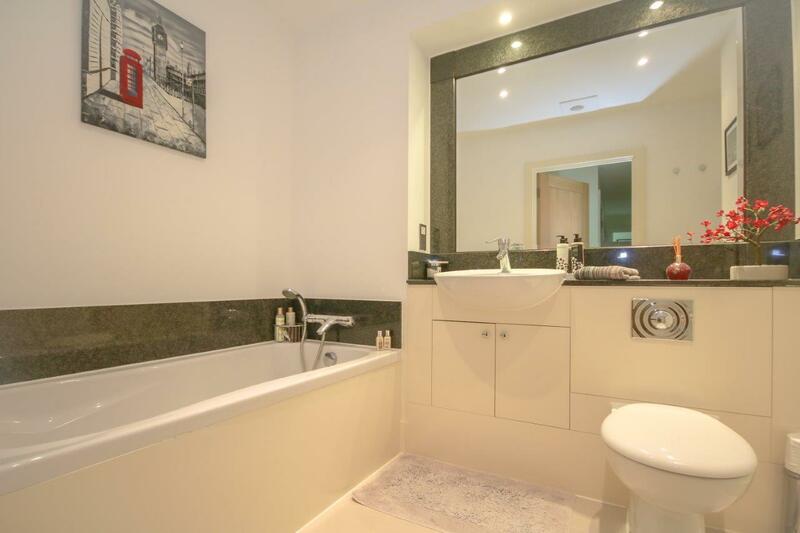 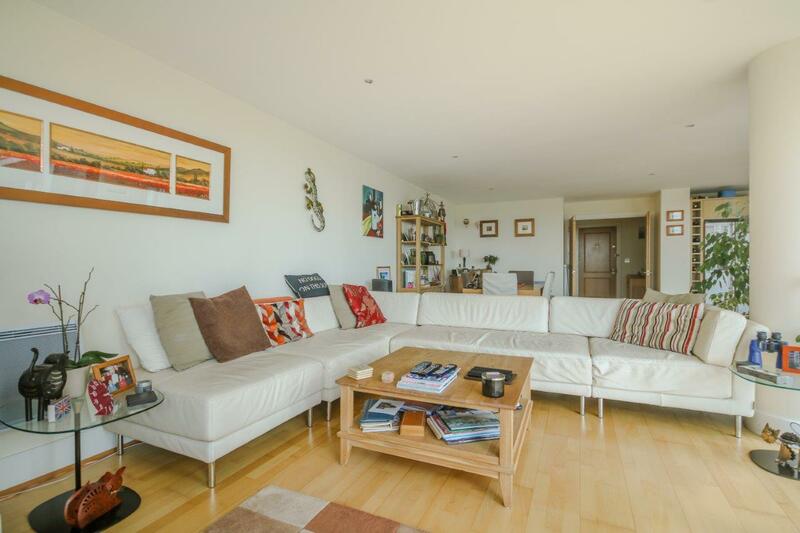 Stunning & spacious 3 bedroom 3 bathroom 11th floor apartment in St George Wharf with river views & spanning over 1,500 square feet. 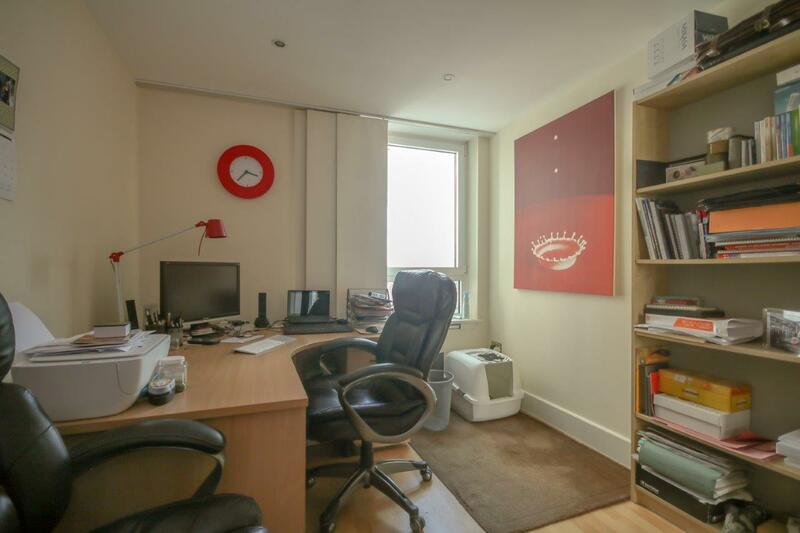 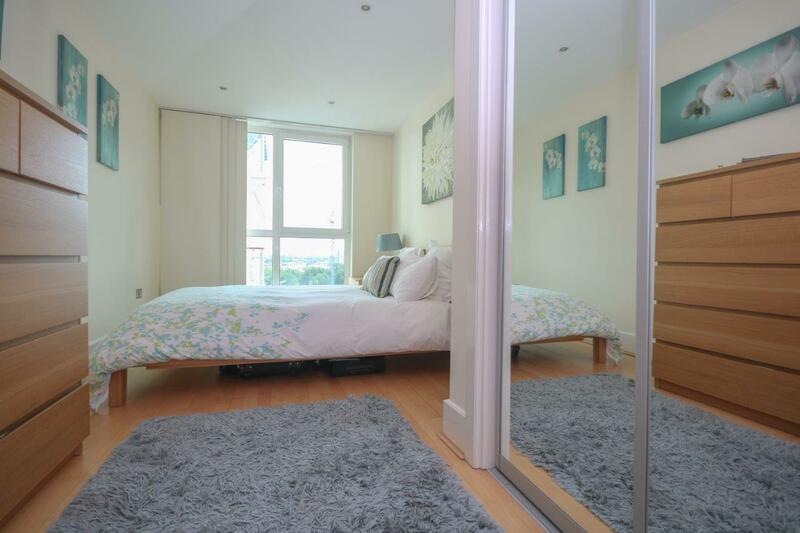 Located a very short walk from Vauxhall Station & well positioned for access to the West End of the city by train/tube/bus. 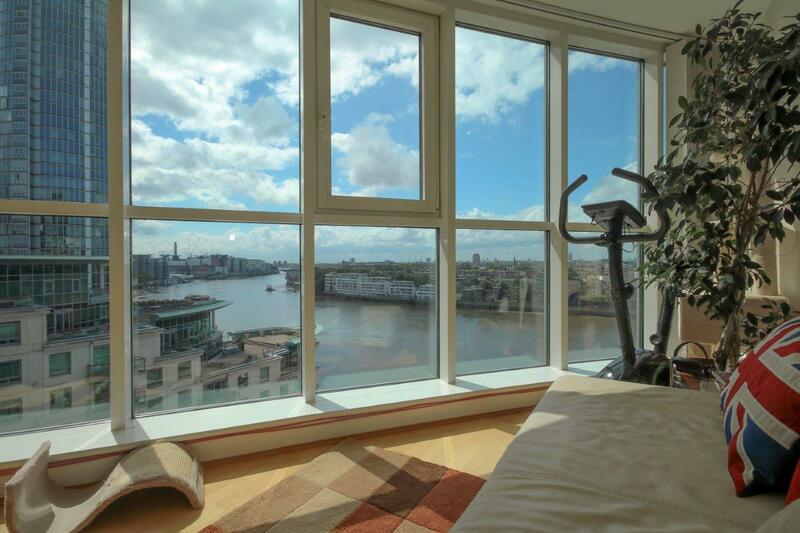 St George Wharf is an iconic development that provides residents with a 24 hour porter/concierge, features a supermarket,pharmacy and a gym on site, amongst many other amenities.